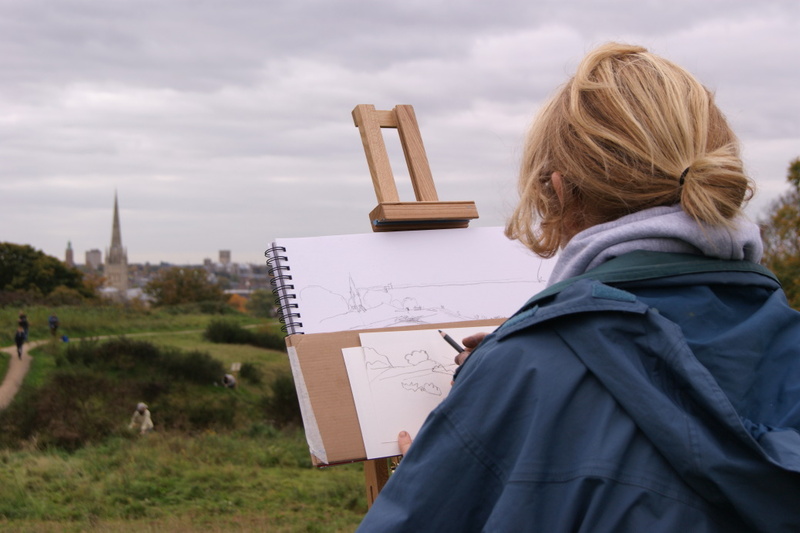 The North Norfolk plein air painting and art competition returns in September. 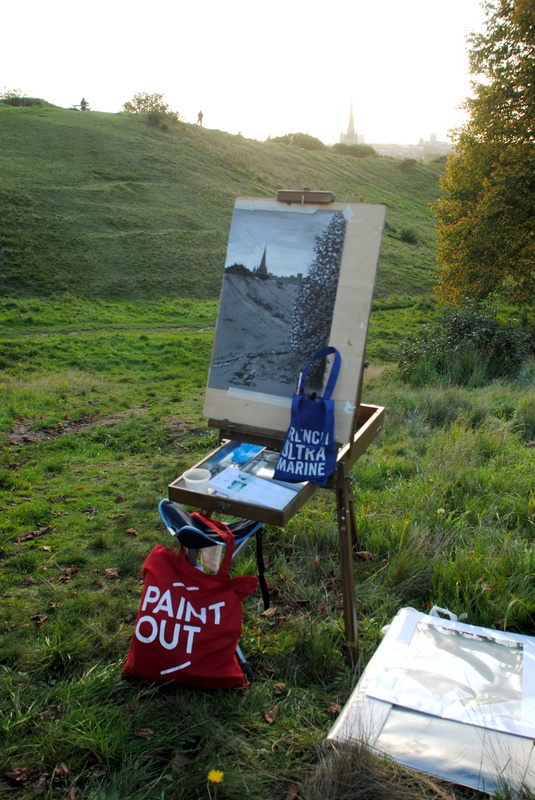 This year, the theme is light and time and we plan to paint from sunrise to sunset across the weekend – well, in reverse actually! 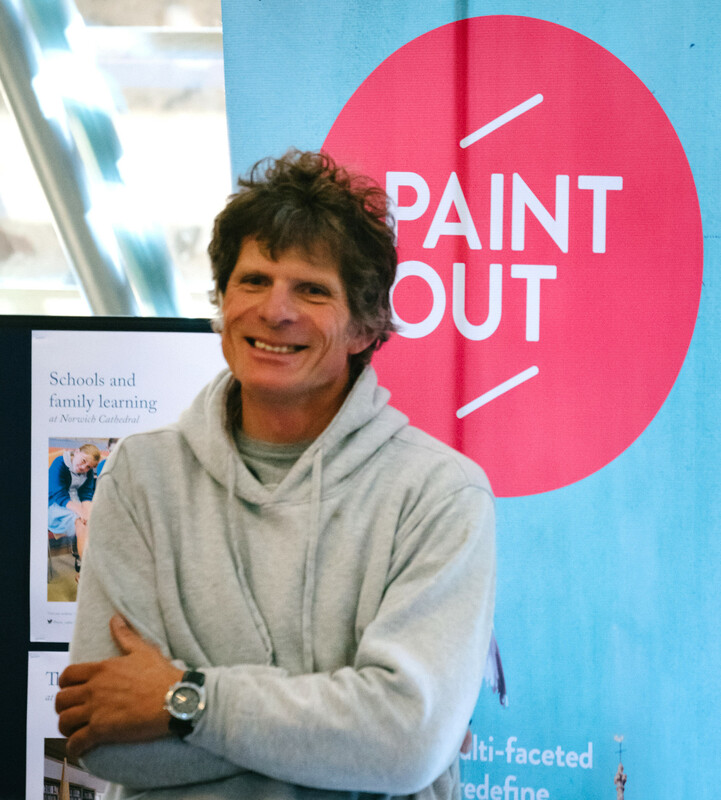 Some places remain for artists still wanting to enter the Paint Out Wells 2016 art event. Additional artists are still welcome to join those already signed up, until the week of the competition, itself. Please view the rules and requirements, and apply to take part. We can assist with accommodation advice. 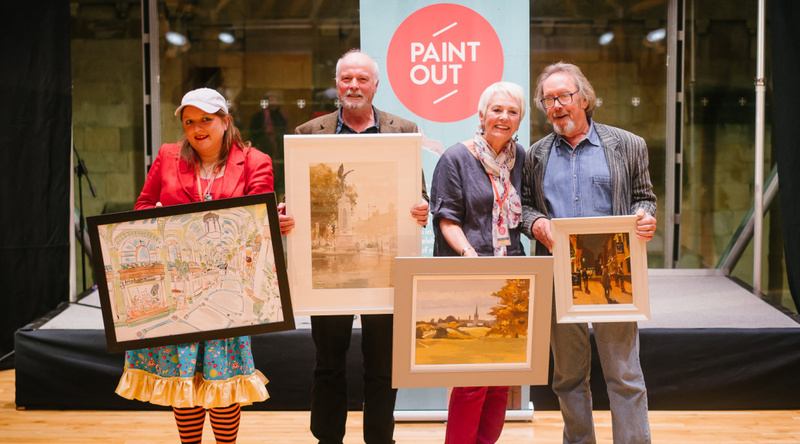 Artists are also welcome to register interest in or apply to take part in the prestigous juried-entry Paint Out Norwich art competition, that runs the following month, 15-19 October 2016. 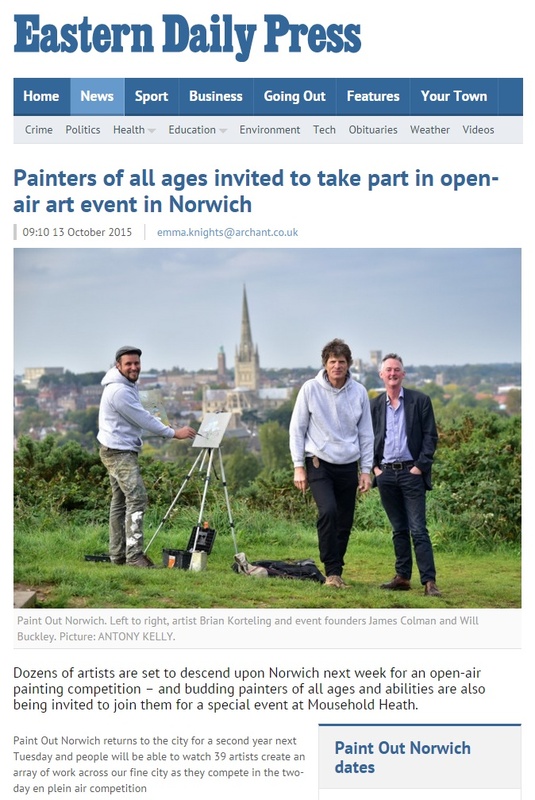 Paint Out Norwich launches its third-year Plein Air art competition as part of the Norfolk Hostry Festival 2016 calendar of events this October. 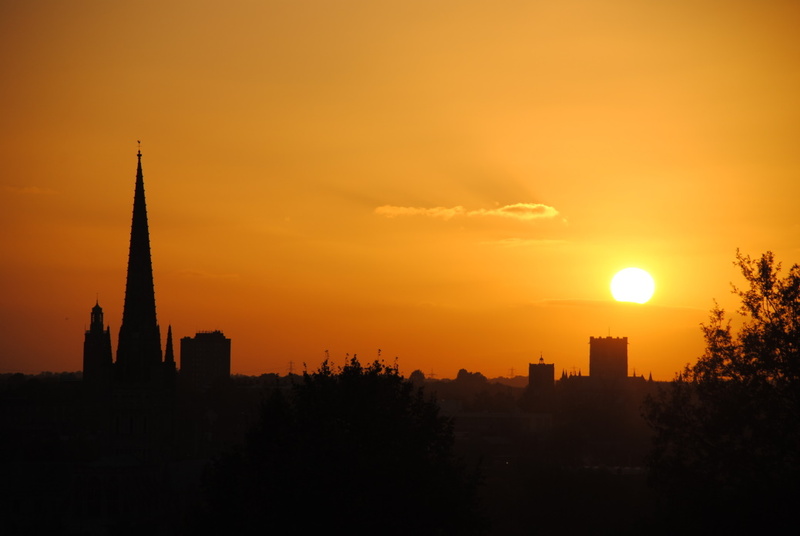 Entries are now open and submissions will be juried at regular intervals giving artists the earliest opportunity of planning their time in Norwich and getting accepted in one or more of the now three competition events and five prize award categories. 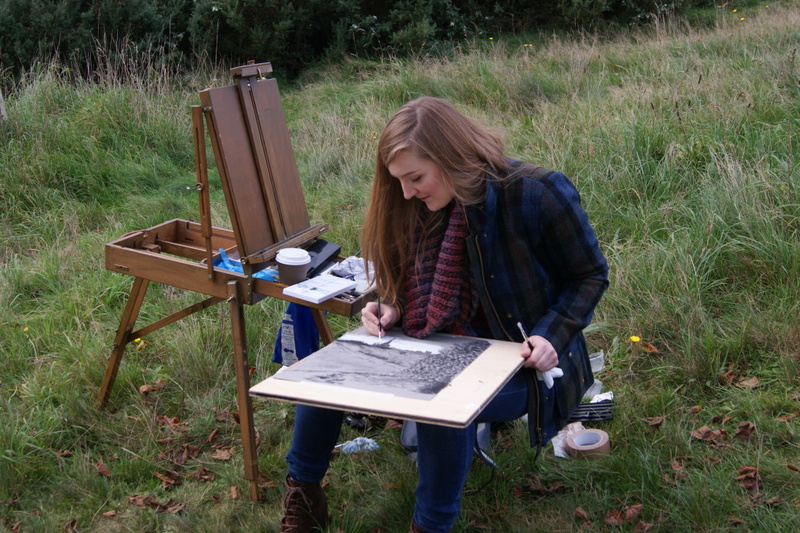 “Paint Out as the first event of the Hostry Festival will continue to innovate and surprise in 2016. Prizes will be awarded for individual categories of medium for the first time, allowing artists recognition in their chosen areas. We are also introducing a ‘freestyle‘ untimed event to encourage larger work to be made on the streets of the city as well as an expanded Nocturne event to capitalise on the exciting results from last year. 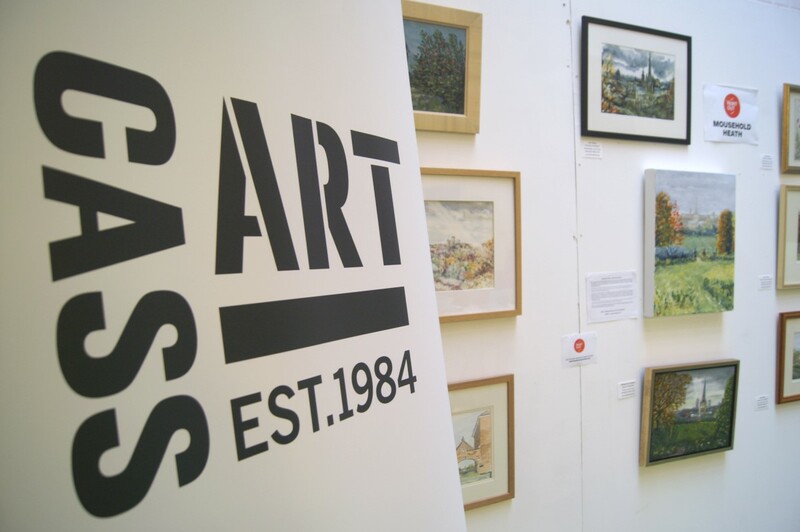 I’m really pleased to announce that we will be partnering with Norwich Framing Centre, Anteros Art Centre and North Café/Bar to provide artists with improved pre-exhibition facilities, workshops, as well as seminars on marketing and social media skills. 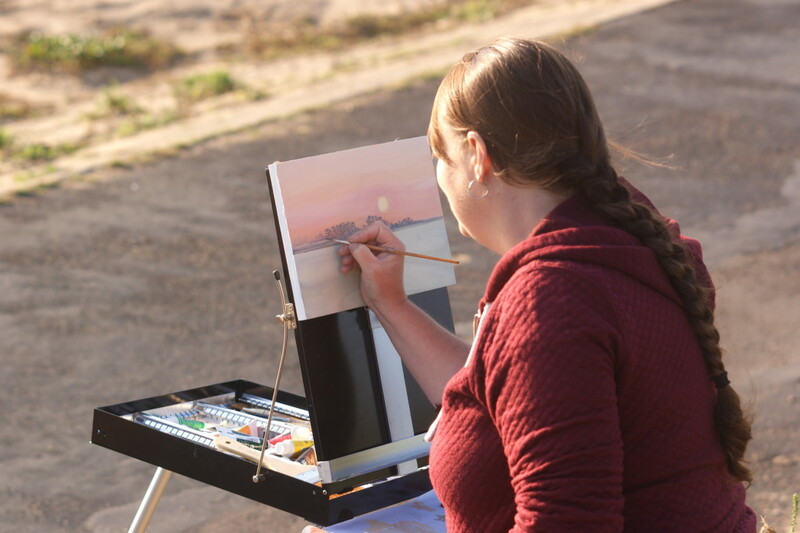 In addition, there will be Judge’s commendations, a People’s Choice Award, and Spirit of Plein Air team prize. Additional prizes or awards may be announced later but we continue to ensure that there’s plenty of chances of winning and receiving recognition for your art. 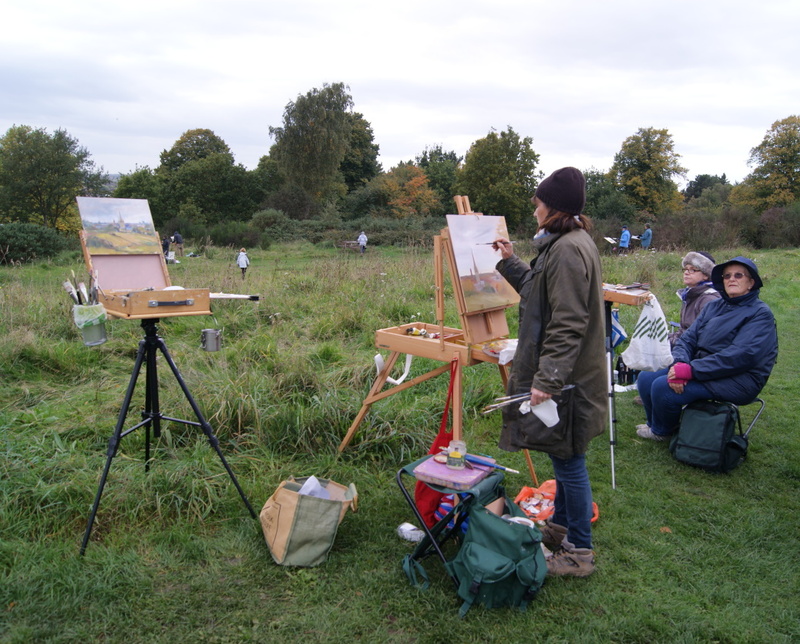 After its successful introduction last year Paint Out continues to encourage experienced and adventurous artists to try their hand at Nocturne painting. There are now three competition event streams, and artists can enter either the classic Core event or the new ‘Freestyle‘ event, and/or the Nocturne event. The new ‘freestyle’ event is for larger work of up to 3m2 to be completed without the Core event time limit of three hours per work, instead allowing a full 2 days for its creation. The artwork still has to be wholly completed out of doors, without the aid of photography and signed back in and the end of the day. Freestyle art will be judged within its own category, irrespective of media type, and is not in competition with the three Core event media areas. Nocturnes will be judged according to Core event rules. 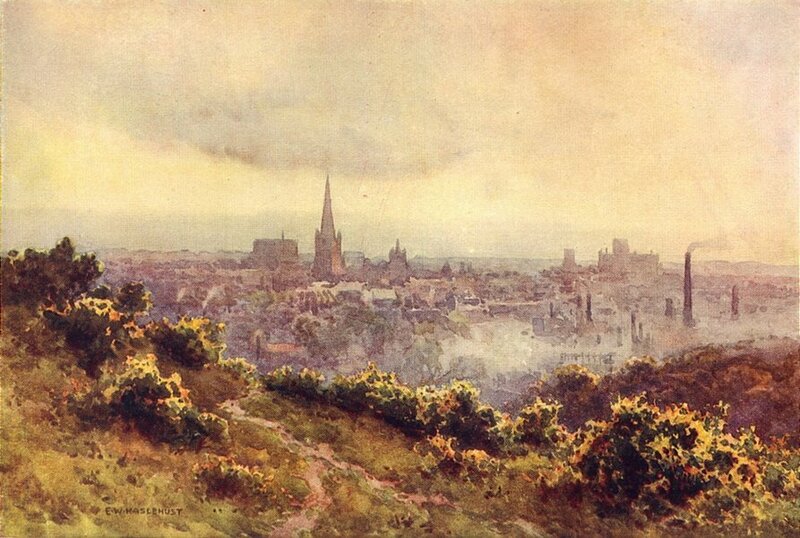 An expanded range of workshops, talks and seminars will seek to make Paint Out Norwich an educational and inspirational, as well as practical, opportunity to explore and improve your art practice. To enter review the rules and submit your application here. 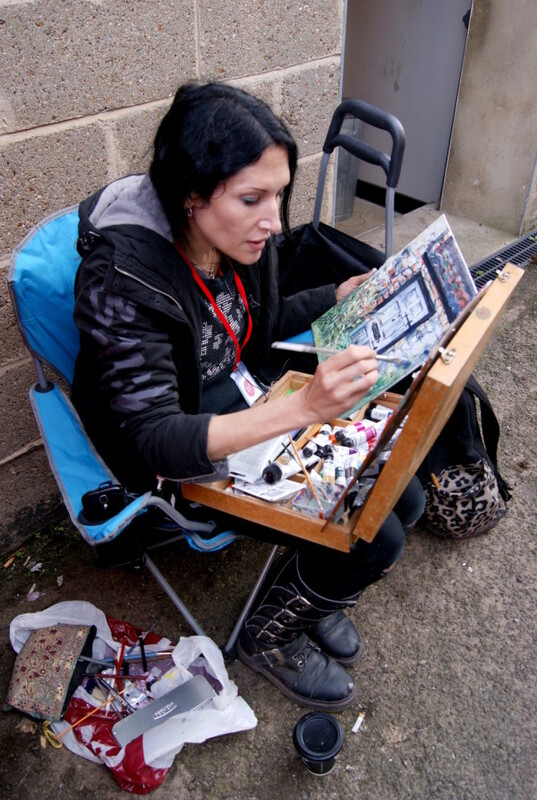 You will need a potted biography/CV, up to 5 photos of your art, and additional contact details etc. 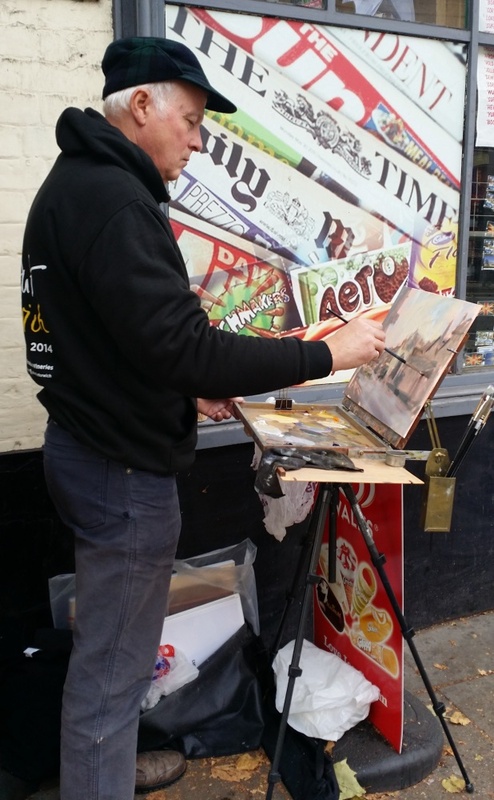 It is with great pleasure that Paint Out Norwich welcomes the involvement of the well known Norfolk and internationally acclaimed artist Colin Self. 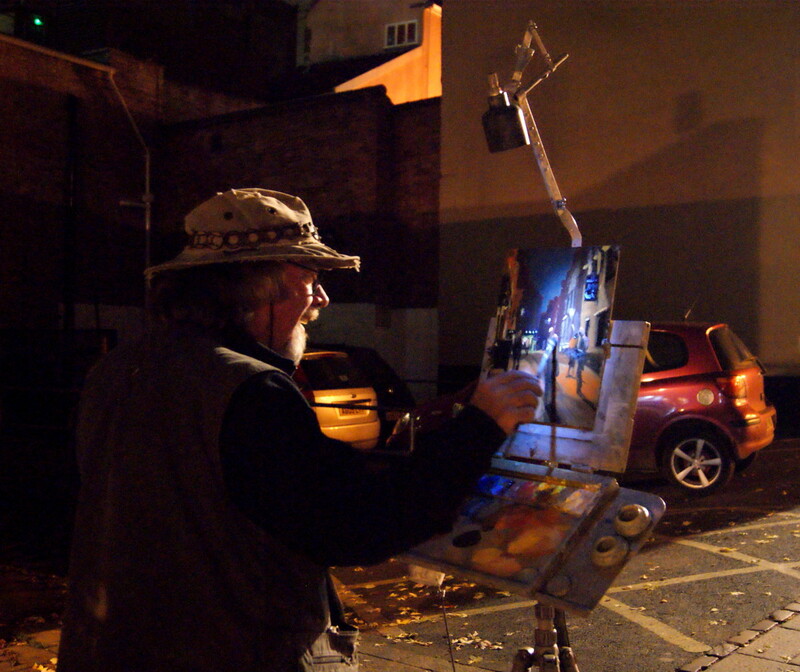 Colin was a judge at Paint Out Norwich 2014 and this year he has graciously agreed to be a guest artist at both the Tuesday and Wednesday evening nocturne competition sessions and at the public mass Mousehold Heath ‘paint out’ which is already expecting some 70-80+ artists of all ages and abilities to paint Norwich from the Heath on the Friday afternoon (22 October). 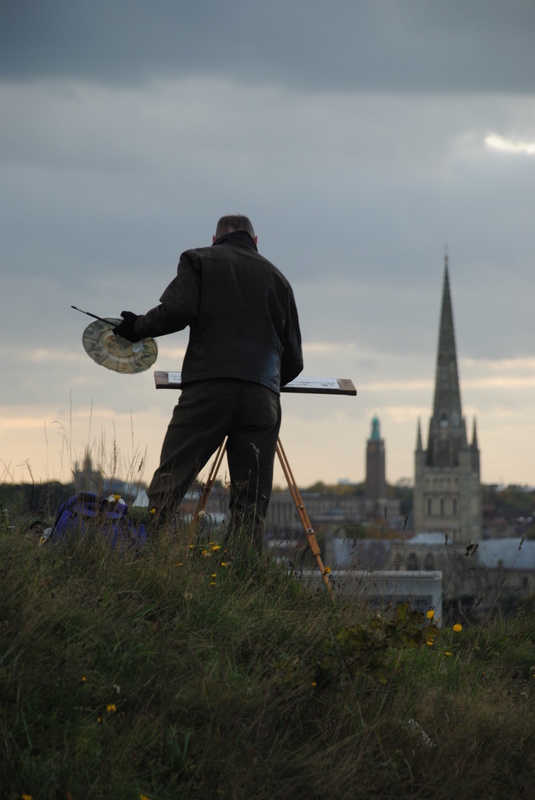 Colin envisages basing himself around Norwich Castle for the two nocturne evenings 6.30-9.30pm on 20-21 October. 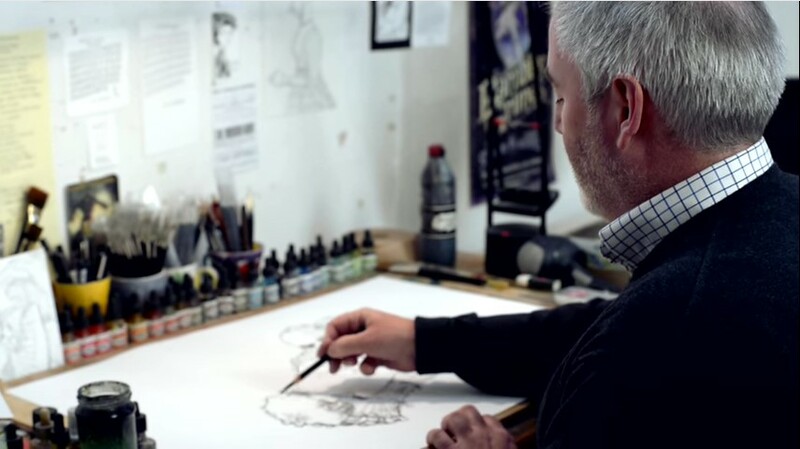 In 2009, Colin was invited to create a new graduation mace for the Norwich University College of the Arts (NUCA, now NUA). Its handle was made to resemble Norfolk reeds to be “reminiscent of this beautiful place,” said Colin. 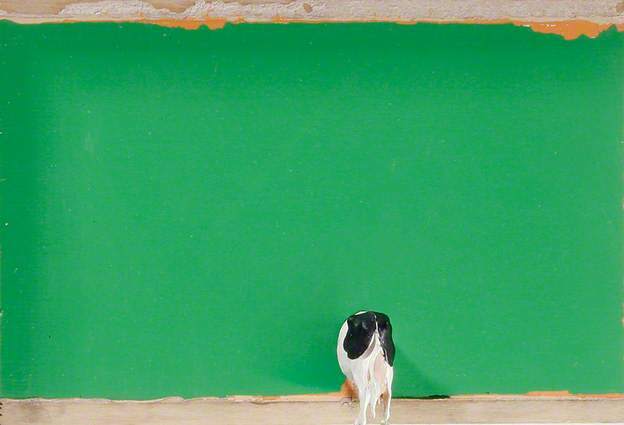 Whilst at the Slade, he met artists, David Hockney and Peter Blake, who greatly admired Self’s paintings. He went on to become one of the forerunners, along with the likes of Andy Warhol and Roy Lichtenstein, of the ‘Pop Art’ movement. In 1962 and 1965 he travelled to the Canada and the USA with David Hockney which heightened his consciousness of Cold War politics. 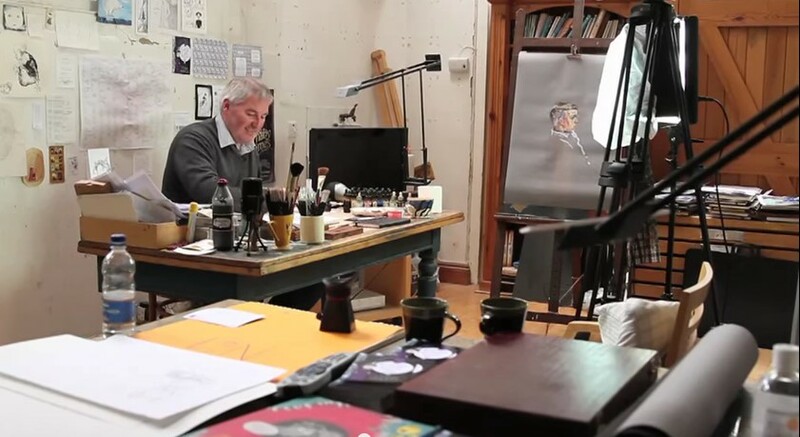 Events such as the Cuban Missile Crisis and CND marches led him to create highly-innovative works including a series of drawings that had imminent nuclear destruction as a theme whilst others contained Art Deco cinema interiors or hot dogs. 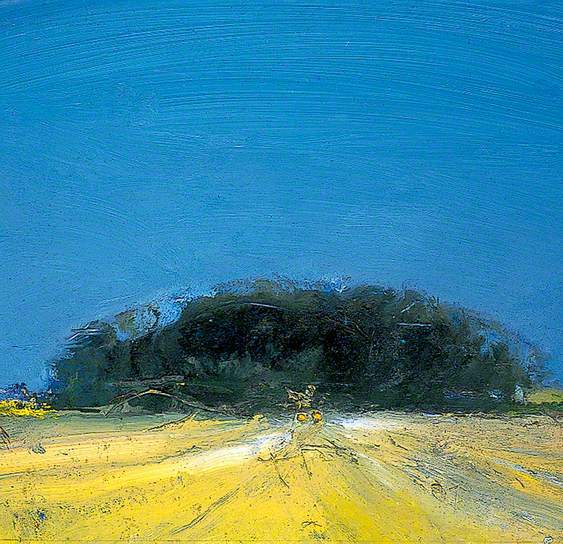 In 1965, disillusioned and suspicious of the commercial art world, Self returned permanently to Norwich and spent most of the 1970s in artistic solitiude where Norfolk has been his “spiritual and visual inspiration” which he has portrayed in watercolours, charcoal, and mixed media including a toy cow! In the politically charged 1980s he visited the Soviet Union for inspiration returning to produce some surrealist collage works which seem “remarkably prescient in the light of events” such as 9/11, and yet he also created works with humour and a lighter touch. Since 2000, he has worked on his ‘Odyssey/Iliad’ multiple-plate etchings series aiming to re-tell Homer’s classical story using contemporary images. 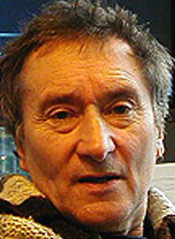 He has been exhibited at the Tate Gallery (1995) where several of his works reside in their collections, and Pallant House Gallery (2008). 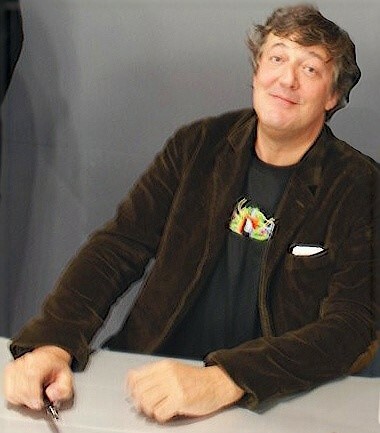 The long-running BBC Radio 4 programme, Desert Island Discs – and its current presenter Kirsty Young, have secured Norfolk and national treasure Stephen Fry, for a second time, to quiz him on his castaway music, literature and luxury choices. 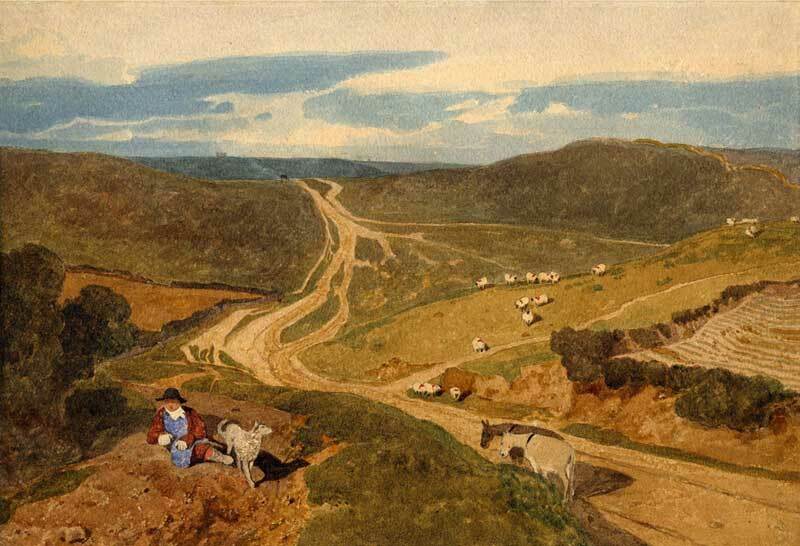 One of his biggest regrets, it turns out, is that he feels that he cannot dance or paint, and rather than take a dance teacher as his luxury item he’s opted for the easel life of a marooned and abandoned artist. When younger, at the Groucho Club, Fry recalls meeting a young artist and being fascinated by his confidence. 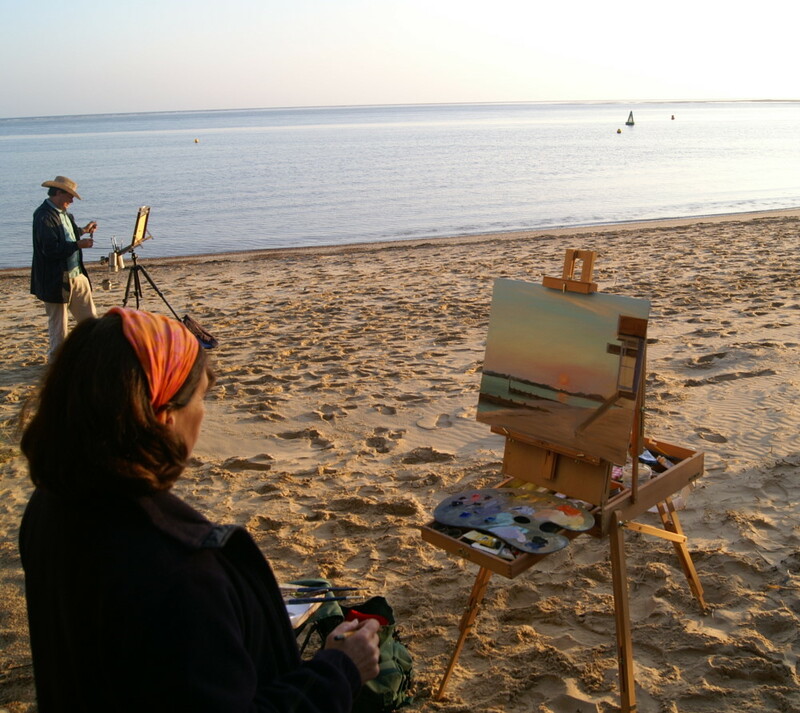 Paint Out Wells-next-the-Sea is to board the Albatros during its inaugural September Plein Air arts event on the North Norfolk coast. The Albatros is a late 19th century Dutch cargo ship built in 1899. The North Sea clipper, being of Dutch origins is spelled Albatros, not the English ‘albatross’. 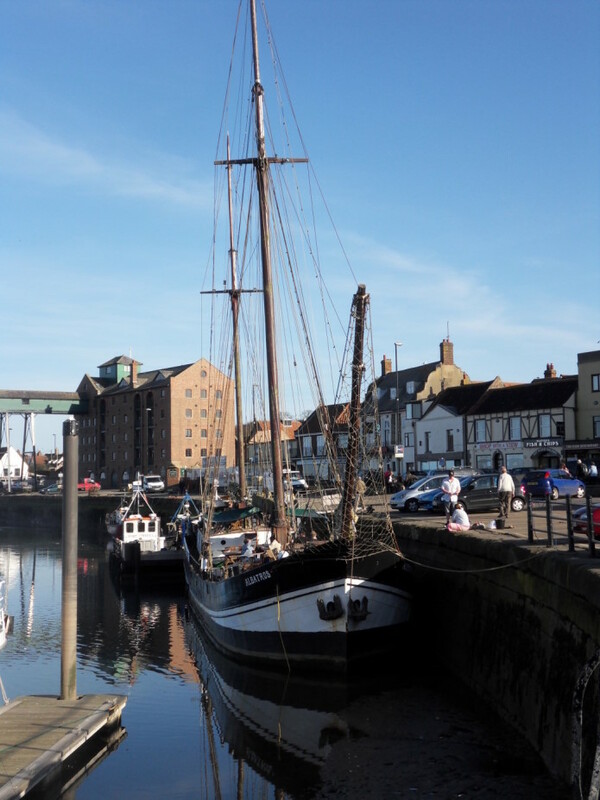 She is one of the oldest sailing ships still afloat, albeit now permanently moored alongside the quay of picturesque Wells-next-the-sea. 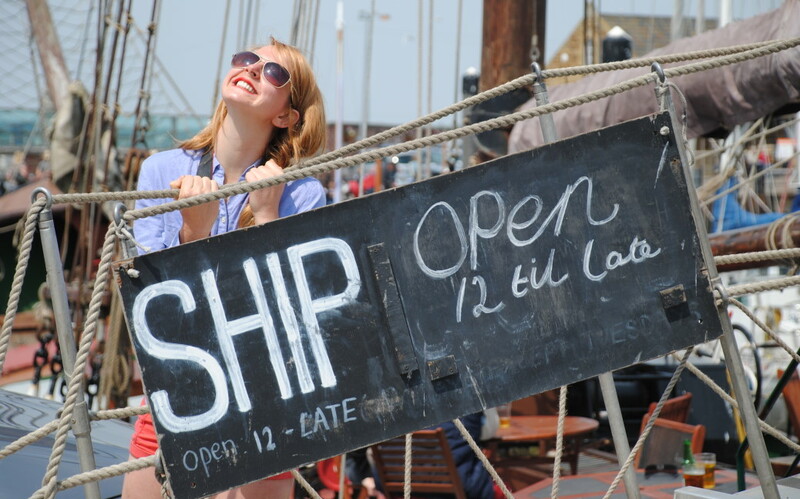 The quayside coastal mooring provides stunning 360° views of the fishing village, salt marshes and historic harbour area, and now provides on-board accommodation in the old crew quarters, a bar, restaurant, and music venue. 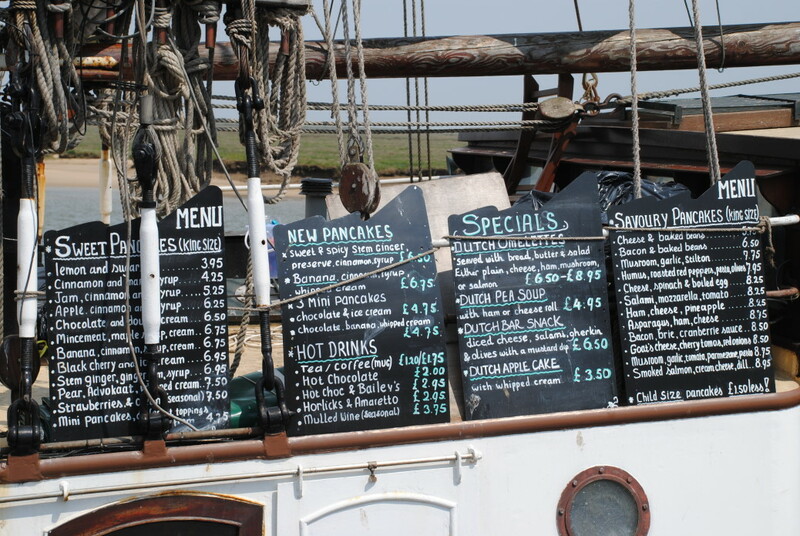 The Dutch Captain, Ton Brouwer, serves many authentic dishes from the Netherlands including pancakes and his mother’s homemade soup recipes. In addition, he serves his real ales from his adopted home-county supplied by Woodforde’s Brewery in Woodbastwick. Woodforde‘s was originally named after Parson James Woodforde of Weston Longville in Norfolk, whose personal diaries described his 18th century passion for fine food and hearty ales, often home-brewed. 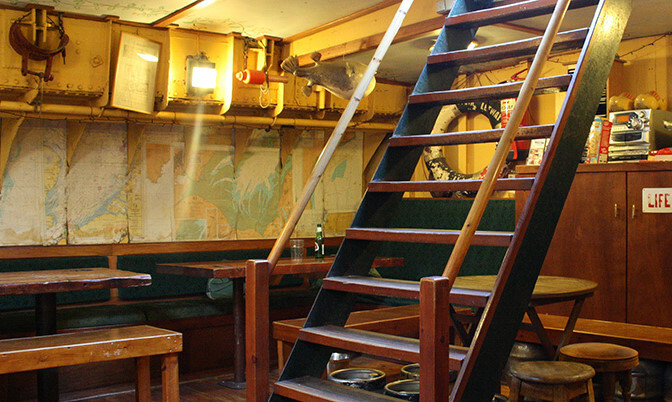 The Albatros will provide a suitably quirky and historic event hub during the Paint Out artists’ painting days of 9th-11th September and will hopefully inspire their creative output and sustain their endeavours with the ship’s supplies of food and drink! Artists can still register or apply to take part in the juried-entry competition by 31 July. The Albatros was first built as a cargo clipper for Captain Johannes Muller of Middelharnis, near Rotterdam in the Netherlands. Surviving World War I, the ship changed hands in 1920 and under Danish ownership gained her first engine in 1993 to augment her sails. In 1941 she was sold again by then Captain Lolk to another Dane, Captain Rasmussen, who kept her trading throughout World War II. Rasmussen also used the Albatros to rescue Jews and carry political dissidents from Nazi-occupied Denmark to neutral Sweden returning on those round-trips with guns and explosives for the Danish Resistance secreted among the cargo. After four years of complete restoration the Albatros was recommissioned in 1987 as a sailing cargo vessel and over the next decade become “Europe’s last cargo ship under sail in the Home Trade and the Baltic trade”. 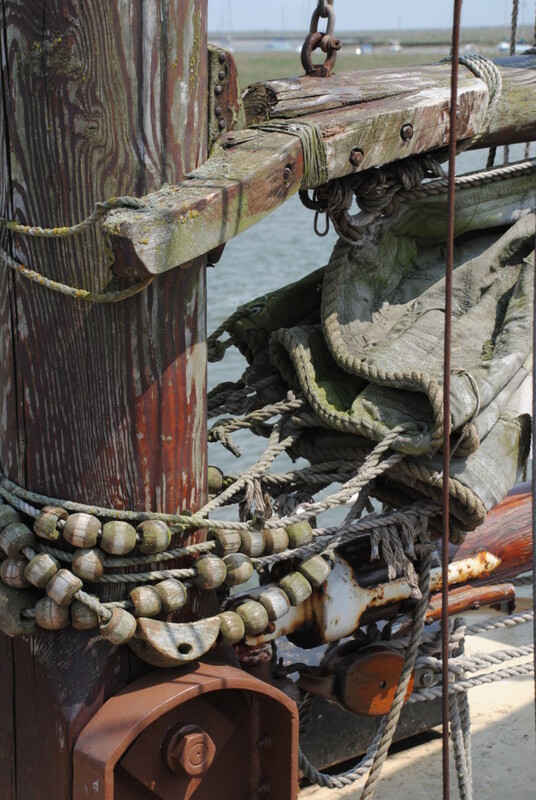 Her first cargo after restoration was sailing soya beans to Macduff, Scotland. Brouwer took to recommissioning lives as well as the ship by taking on disaffected young offenders as crew. From 1990 the Albatros became a regular visitor to the port of Wells bringing in over 100 cargoes from Europe. On September 5th 1996 the Albatros “delivered 100 tons of soyabean meal from Rotterdam to the North Norfolk port of Wells-next-the-Sea. Those who stood on The Quay two days later and watched her sail back to Holland were present at an historic moment: The Albatros was the last sail driven cargo ship in Europe and this marked the end of her 98 year career as a freight carrier.” What finally finished the cargoes to Wells was BSE – mad cow disease, and the closure of Wells as a commercial port. By 1998 the Albatros was re-licensed as a passenger ship and until 2000 was chartered by Greenpeace for children’s environmental education along the coast of Holland. From 2001 the Albatros became permanently based at Wells-Next-The-Sea, still sailing but as an educational venture under the auspices of The Albatros Project Trust. 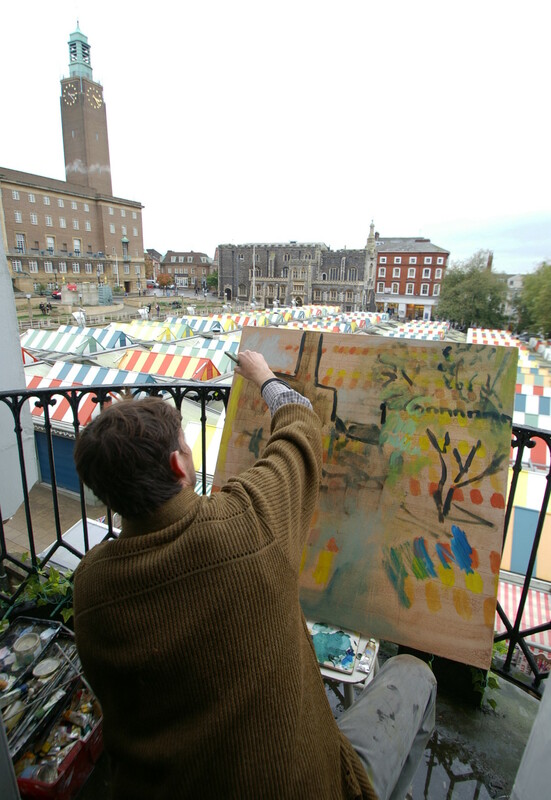 This September, 9-11, the Albatros sees yet another temporary shift in purpose as it becomes the daily hub for up to 30 artists across the 3 production days of the Plein Air arts competition that comes to Wells for the first time this year. 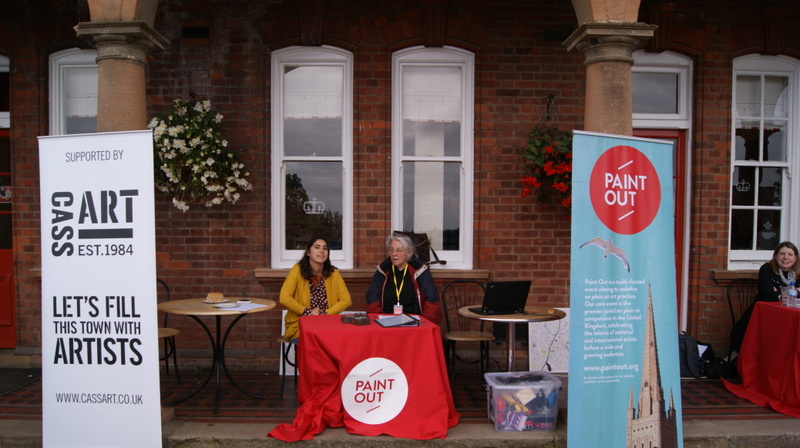 Paint Out began with Paint Out Norwich in 2014 during the October Hostry Festival and this year has chosen Wells-next-the-Sea as an exciting satellite event opportunity. 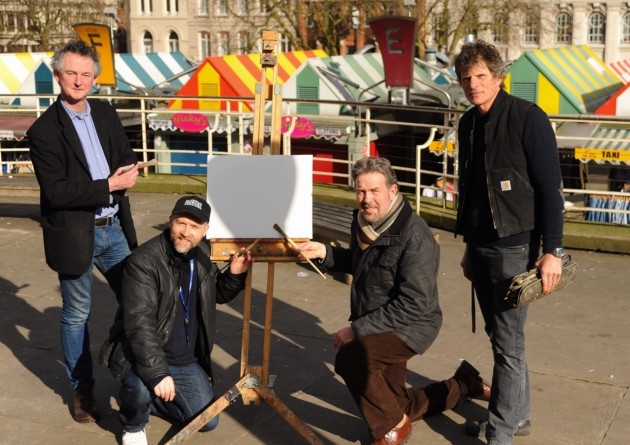 The Paint Out team hope that the Albatros will serve as an original and spectacular hub location and celebrate the Norfolk-Netherlands connection and shared traditions of both the ship and en plein air painting.